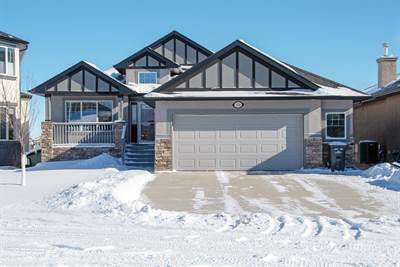 514 High Park Court NW in High River, High River, AB is Sold! in High River, High River, AB The bungalow at 514 High Park Court NW has been sold. ← Previous Previous post: 302 De Foras Close NW in High River, High River is Sold! Next → Next post: 25 Sunrise Close SE in High River, High River is Sold!